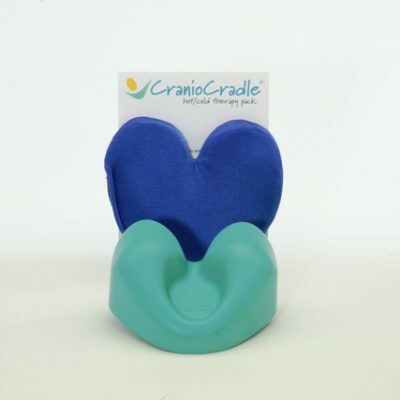 Provides deep concentrated pressure to relieve muscular tension and pain. 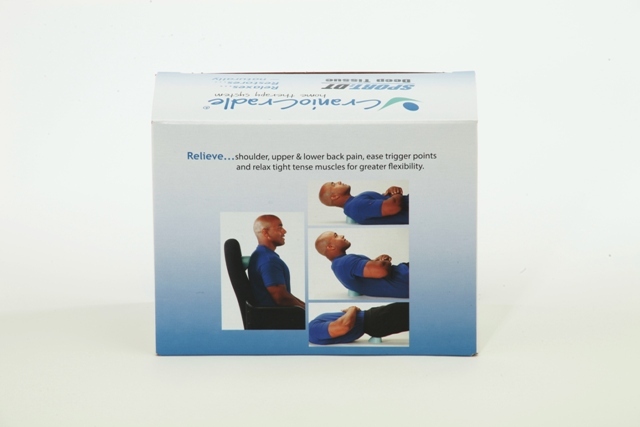 Restores flexibility and range of motion. 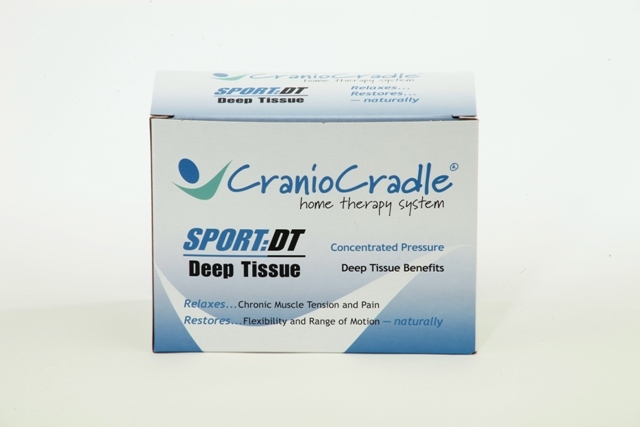 Best used by larger, muscular or athletic body types. 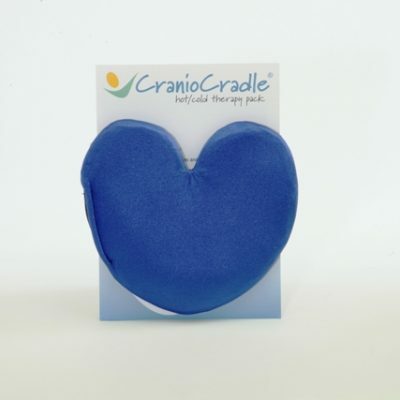 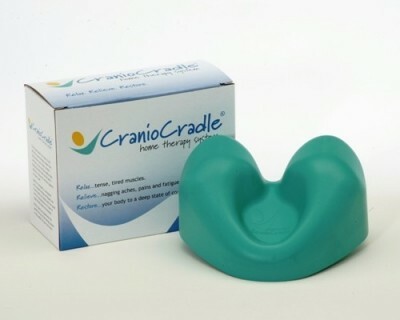 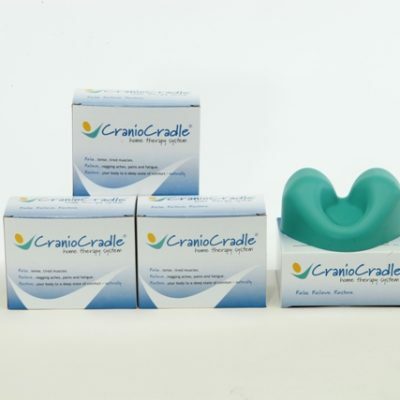 The CranioCradle SPORT:DT is an easy to use, effective home therapy system that helps relieve muscular stress, tension and pain so you can thouroughly relax. 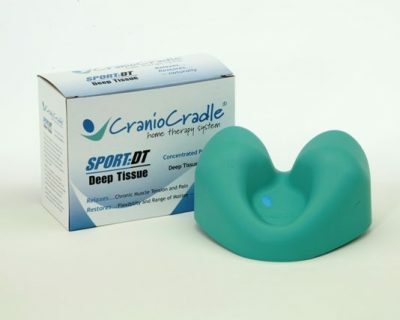 Based on osteopathy, craniosacral and massage therapy techniques, the CranioCradle SPORT:DT provides concentrated pressure that is meant to be used by individuals with dense muscle mass, large-type body size or those with a preference for deep tissue therapy.